Gathering years of feedback from professional riders, Focus set out to create what would become the benchmark in cyclocross bikes, the Focus Mares. 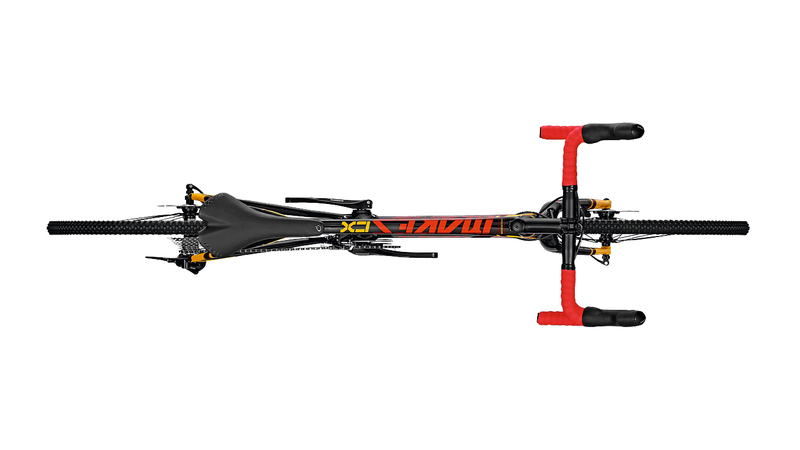 The Mares features Focus’ lightweight carbon tubing and full carbon fork that is stiff where it needs to be, yet compliant enough to provide the rider with a comfortable ride. 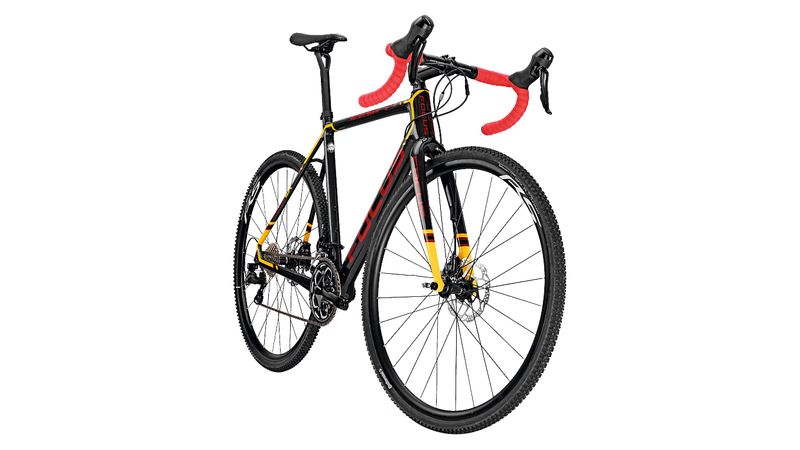 It is a cyclocross bike that is speedy both on-road and off-road. It is a sporty bike that can overcome any adversity. The Mares will become your companion on the race course or on fire roads in the forest. The Focus Mares 105 will arrive on your doorstep with a host of capable components that will have you shredding the race course. The Shimano 105 drivetrain provides you with smooth, consistent shifts and enough gear range to allow you to spin the climbs and charge the flats and downhills. A Shimano wheelset wrapped in Continental rubber provides confidence on or off the road. When it comes time to slow things down, Shimano hydraulic disc brakes get the job done in any condition. Top it off with a BBB Deluxe cockpit, the Mares is the perfect bike for weekends on the cyclocross course or backroads cruises with your buds. Shimano 105 components for smooth reliable performance. Hydraulic disc brakes for optimal stopping power in any condition. Focus R.A.T. floating axle system for insanely fast wheel changes. Focus CX chain guide prevents chain drops. 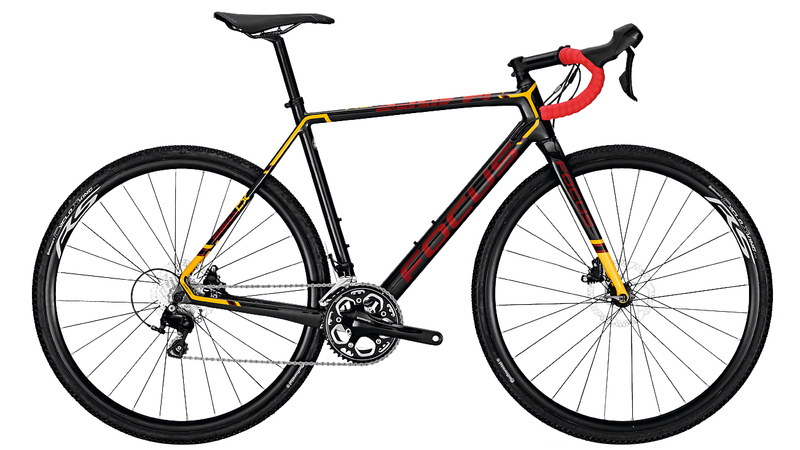 Focus full carbon frame is lightweight and built to last. What is the largest tire that this bike can use?